I've been sitting here in front of my computer for the last thirty minutes trying to think of where to start with this review. How do I write a "review" of a book that I devoured in a day and completely and utterly adore? Y'all, I don't have a single negative thing to say about this book, so the idea of trying to discuss the nuances of Heir of Fire seems like a total waste of my time. Why? There is a land called Perfection, and Sarah J. Maas is its Queen. I will follow Celaena Sardothien to whatever end. See? There's nothing that can be done for me. I'm sold on this series... and basically would have no hesitation in putting these in my "if I was on a deserted island" survival bag. I didn't read the Harry Potter books while they were being released, so I missed out on everything that went along with that: the midnight releases, dressing up as your favorite character, staying up late to read them so you could freak out over them with all your friends the next day... And in a way, I feel like this series might be the closest I come to getting to participate in that kind of experience! I love the Harry Potter books now - and they did, in fact, help me become a fantasy reader - but this is probably the only series where I'd set up a tent outside a bookstore to wait until I could finally buy the next one being released. I love every single thing about the world Maas has created - it's rich, complex, and feels real to me. There's a depth to it, and I think Heir of Fire is when you really begin to see that come to fruition. Don't get me wrong - every book leading up to this has revealed important things about this world. I just think this book is where you're really seeing all the pieces fall into place. And man, those pieces are just outstanding. And the characters? I keep wondering when Maas will write a character that I don't care about, but it hasn't happened yet. I was even invested in the wyverns in this book, and I am not a dragon/creature person. If a writer can make me frantically read on to find out the fate of some random creature, they've basically won their spot on my auto-buy list. 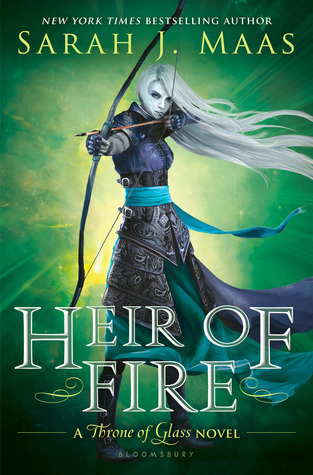 Heir of Fire continues to tell the story of the characters you've love and loathe (King of Adarlan, I'm looking at you) in the last few books, but it also introduces some new faces. And oh my, how I grew to love those faces... despite their intimidating nature. Manon is this badass, take-no-prisoners witch who basically scares the crap out of me and has one of the most killer introductions ever. Rowan basically snuck up on me, disguised as one thing, and then revealed himself as this heroic, noble and loyal warrior who I'd forever want on my side. Abraxos is the wyvern you never knew you always wanted. You laugh at that sentence, but you'll see. The Thirteen will make you wish you were fierce enough to fight with them. Or, at the very least, fly near them. What can I say about Celaena that either hasn't already been said or fully conveys her awesomeness? She's arrogant, willful, stubborn, fierce, afraid, hurt, damaged, strong, heartbroken, angry, talented, smart... Basically, she embodies what it means to be a perfect mess of contradictions in a way that felt absolutely and utterly real to me. She is AMAZING. Sometimes characters, especially ones described as strong, can feel a little one-dimensional to me - like here is this person's flaw that occasionally pops up so they don't seem too perfect. So, I don't say "mess of contradictions" to imply that the character choices Maas made felt inconsistent. Not at all! Instead, I felt like you could see how purposeful Maas is about her character development and the way she really and truly knows these people she's created. Chaol and Dorian also get their share of time in Heir of Fire, and I am loving the way their story is playing out. You get to see their friendship more in this book, which I think was so enjoyable (even when it's painful). I love that you know them as individuals, as the boys in Celaena's life and now as these two best friends who will have to fight for each other, for their country and for their future. The emotions in Heir of Fire are so intense! It reminded a little of how Harry Potter and the Goblet of Fire changed the tone of that whole series. It had been there, simmering under the surface, but that was the book that really ratcheted up the tension and signaled a shift in the stories. I felt that way while reading Heir of Fire. All of the emotion has been there in the previous books, but this is where you can really see how Maas has been laying the foundation for this EPIC STORY. Even though a ton happened in Crown of Midnight, this is the book where I said - "Woah. Sh!t just got real." And no matter how heartbreaking it gets, there's this sense of hope behind everything in the story. I could feel how the characters desired to right the wrongs that had been done and restore this world to its former glory. The themes that I saw emerge in Heir of Fire made me so excited for the rest of this series. 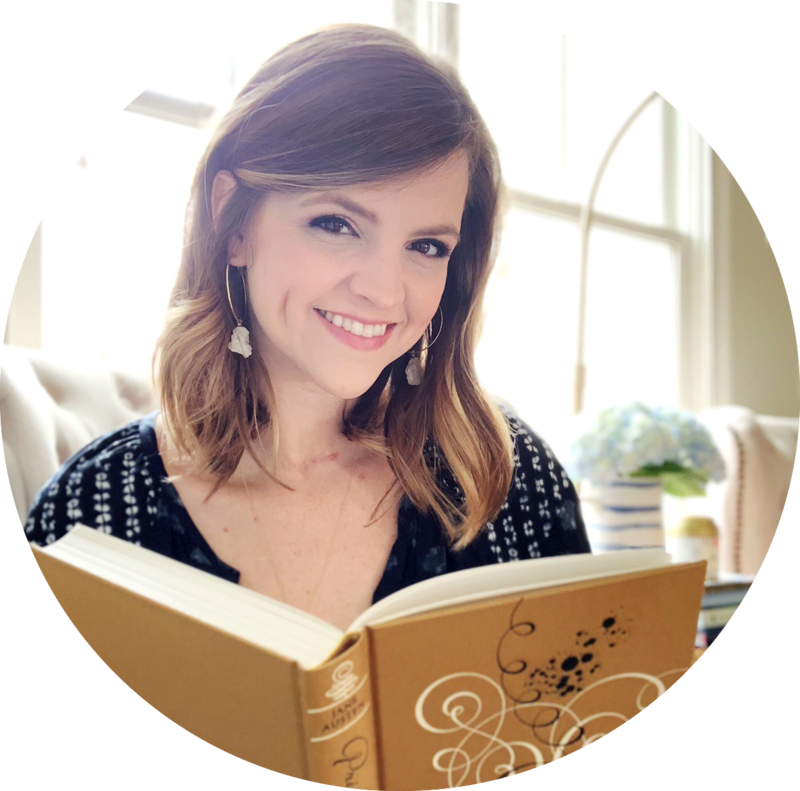 I don't want to say more because I think it's more exciting when that anticipation builds as you read so I'll just say this: this story has become so much more than I ever imagined it would! AND I LOVE IT. I have no idea what all I just wrote, but hopefully I strung words together into sentences that conveyed my absolute love for this series and its author. These books remind me why I love reading - for that thrill you get when you discover something that inspires you, entertains you, challenges you and makes you want to flip back to the first page and start all over again. DO I HAVE TO YELL? STOP READING MY NONSENSE AND GO START THIS SERIES! This book. I have no words. No sentences. It was just amazing. I totally agree that the first two books set the ground-work for this one and you could definitely feel a shift in the intensity of the story. The world-building just exploded in this book and it started to really feel like epic fantasy. Basically I'll read anything and everything that Sarah writes, including her grocery list. She is amazing and I will forever be an SJMaas fangirl. Also, Abraxos!!! Love him! Totally reminded me of Toothless from How to Train Your Dragon, but scarier and fiercer and awesomer (definitely not a word...). Love your review, Hannah! That song is PERFECTION. The sound fits the book so well and god, those lyrics. Wow. "I will follow Celaena Sardothien to whatever end." This made me cry, because I love her so much and that line gives me goosebumps every single time and !!!!!!!!!!!!!!! I completely agree that this is the book where you can actually SEE the complexity (beauty and ugly) of it all, and it was amazing to watch. I can't really talk about Celaena because she is too real for me to discuss as a character and too wonderfully flawed to even find a single thing I don't like. I will love her forever. I love that this book made me love her even more, and in an unconditional way. "This story has become so much more than I ever imagined it would" YES. I didn't see this book coming at all, but it just blew me away. I actually think you worded it perfectly. This book is just too damn incredible! Your review is freaking perfection, Hannah. I love how you so deftly managed to capture all the impressions and emotions and thoughts I too had about Heir of Fire with your words. (I swear, you put my review - an incoherent string of things - to shame!) But seriously, I agree with you on the Harry Potter-type experience/levels of love I have for the Throne of Glass series. It's a love affair that's cemented further with each novel, and I cannot wait for more, more, more. And this song just breaks my heart every single damn time. 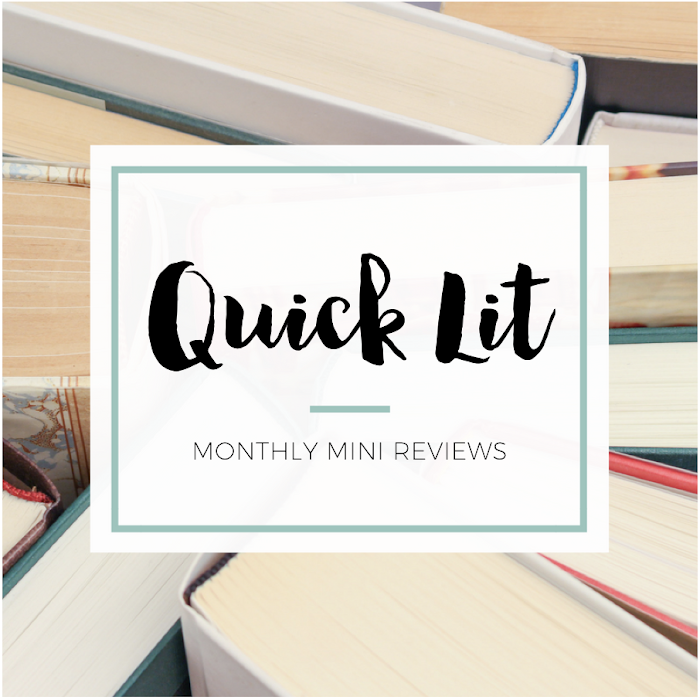 I've read Throne of Glass and Crown of Midnight but I read both of them at a really busy time in my life where I wasn't really focused on the books, and while I loved them I don't feel the OBSESSION that everyone else seems to. I really want to reread them and give them the attention they deserve. BUT I am really excited for Heir of Fire and last night I noticed Chapters had a 50% off bestsellers and free shipping sale... so I scooped up that puppy for under $10. Score!!! I just received a shipment notification and I CAN'T WAIT FOR IT TO GET HERE. I want more excitement from this series and I feel like Heir of Fire is going to give it to me! Yessss perfect review like everyone said! I think the part I got most choked up over was a Manon/Abraxos scene and that says something, truly. Even though it was a totally badass part of the story and Manon is just so wicked, I'd place it third of the storylines (if I HAD to rank), and that scene still got to me the most. Plus holy ishhhhhh do I hope Ansel is in the next book, I think she's queen of the Witch Lands now or something. So yeah. Poor Ansel cuz the Thirteen are coming. I think my favorite new character was Aedion! I find him fascinating and can't wait to see how his relationship with Celaena plays out, now that it's been so long. And I want to see him and Rowan interact, can you imagineeee. Rowan. ugh. Amazing. I so LOVED the scenes with Maeve. Okay this comment is spiraling out of control, basically everything was awesome, time to reread now. I like the HP analogy btw! I'd totally buy this at midnight. And this did have a very Goblet-turning-point feel, interesting observation.